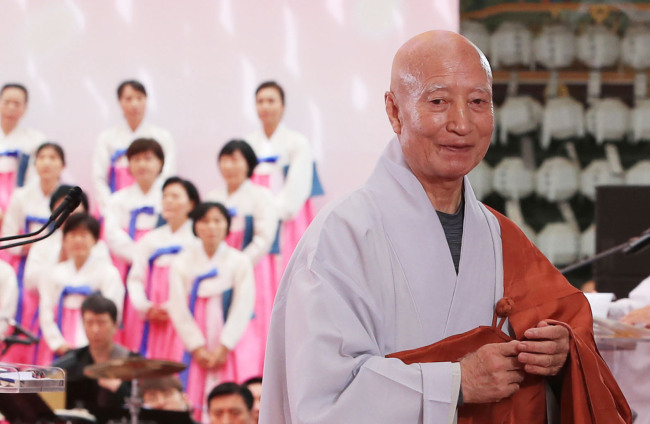 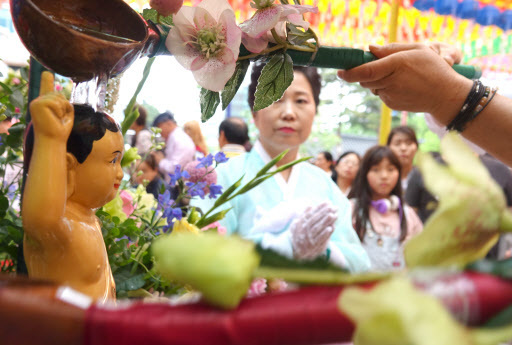 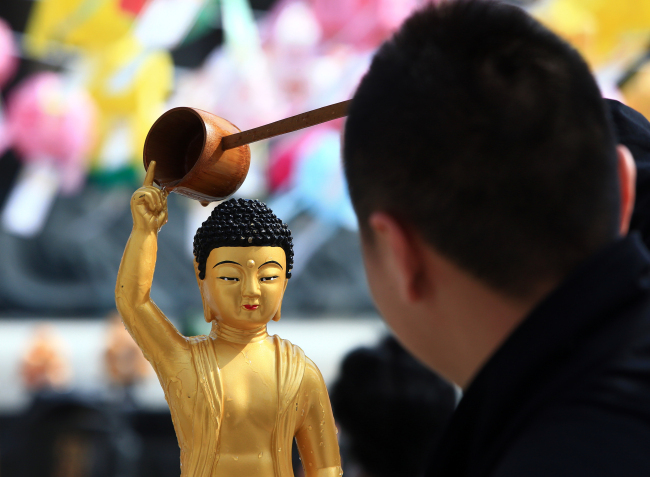 To mark the Buddha’s Birthday, temples across Korea held various events Tuesday. 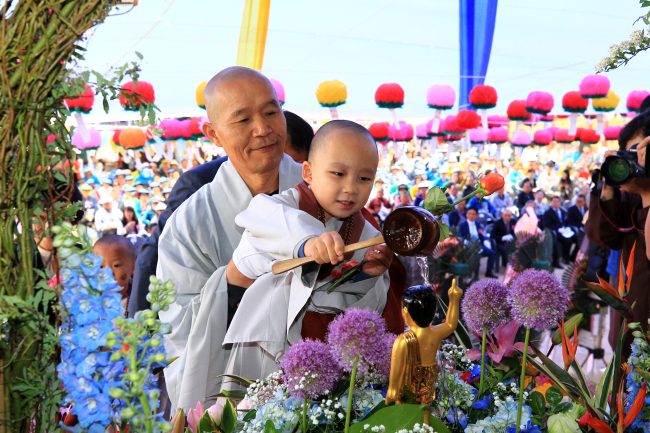 About 10,000 locals, politicians and Buddhist monks gathered at Jogyesa Temple at 10 a.m., where a celebration ceremony took place. 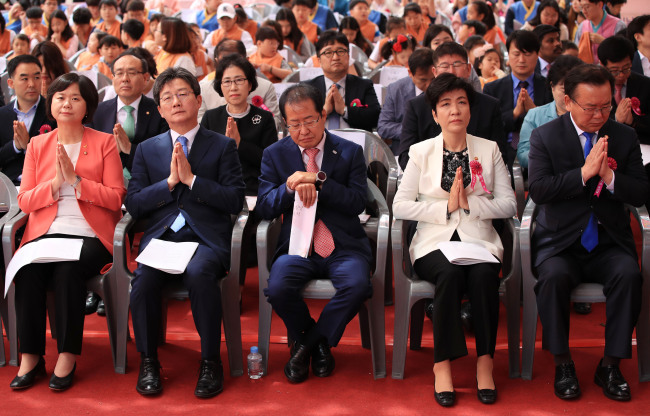 The ceremony included religious rituals such as “Buddha bathing,” “Six Offerings to the Buddha” and a prayer from Jogyesa Temple’s chief monk. 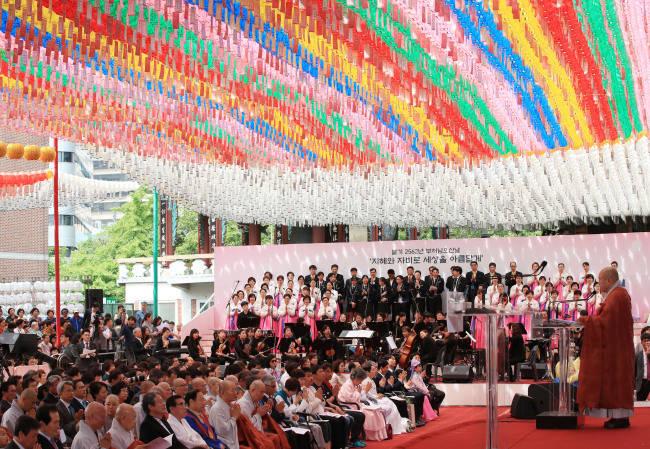 South Korea’s President Moon Jae-in also sent a congratulatory message. 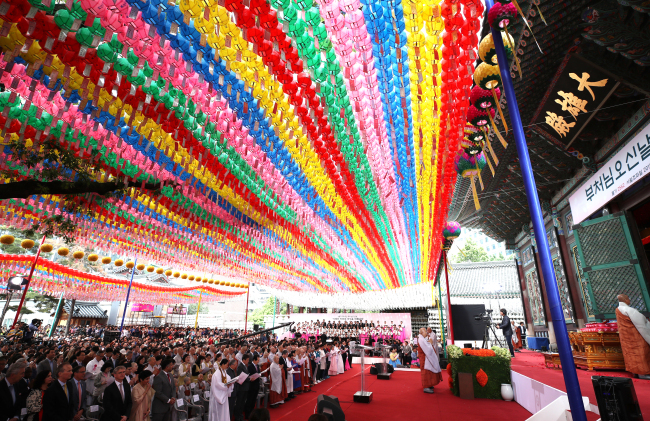 Colorful lanterns set up across the temple highlighted the festive mood of the day, while a music concert at a special stage welcomed visitors.